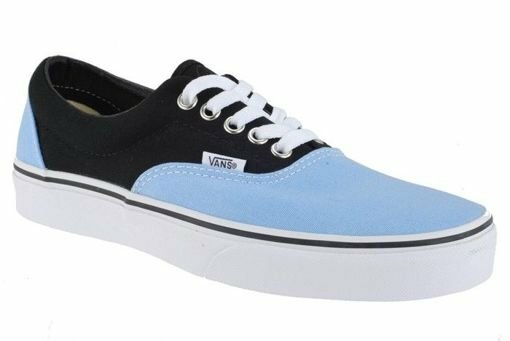 The Vans Era series is legendary among skaters. Iconic model. 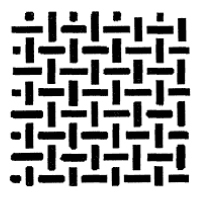 363738394041Size chart - check which size to choose. 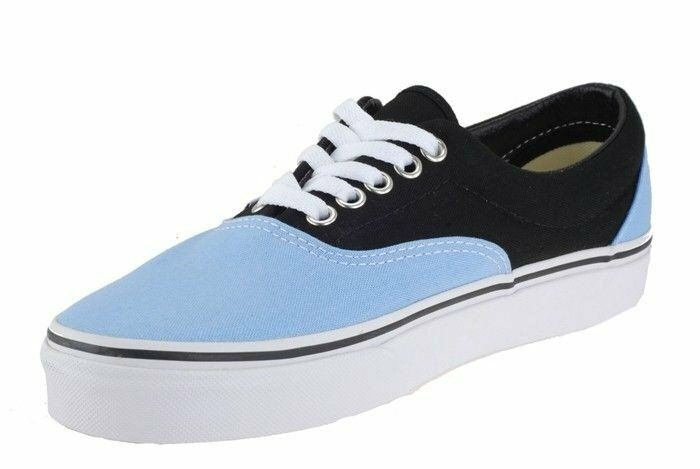 Classic ERA model, dominated by blue colour and finished with complementing black and white details with characteristic thick white outsole made of rubber. Ideal for warmer days. Brave and unconventional style that will focus the attention of people around solely on you. 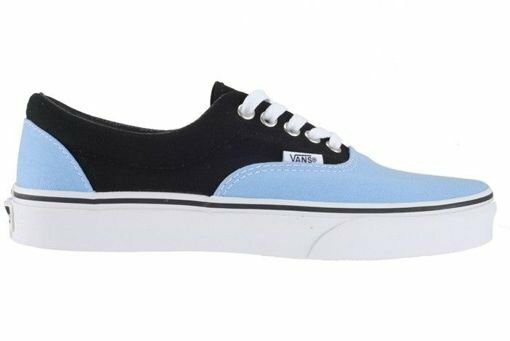 Trainers for people feeling the climate and history behind the VANS brand. 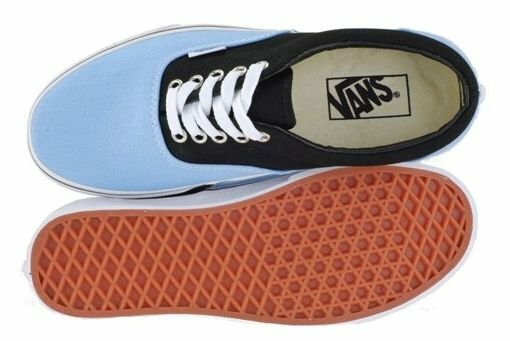 VANS founders Paul and James Van Doren initially named their company The Van Doren Rubber Company and under this name in March 16, 1966 in California, opened their first store. From that moment the popularity of the VANS brand steadily rose, especially among skaters, who got to love thick outsole and designer style. Those shoes were simply perfect for riding on the board. In 1975 the #96 model is created, inspired by skaters and today widely known as ERA. 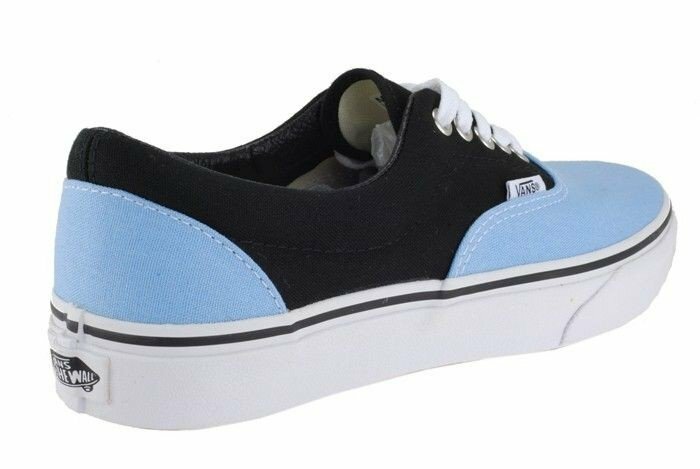 They were designed by the famous skater Tony Alva which further elevated its status in skateboarding world. 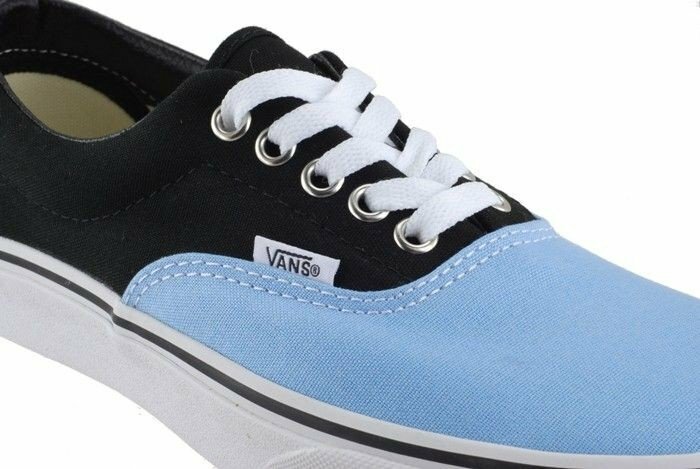 Iconic, comfortable and durable trainers in amazing colourways, a treat for enthusiasts of the street vibe.